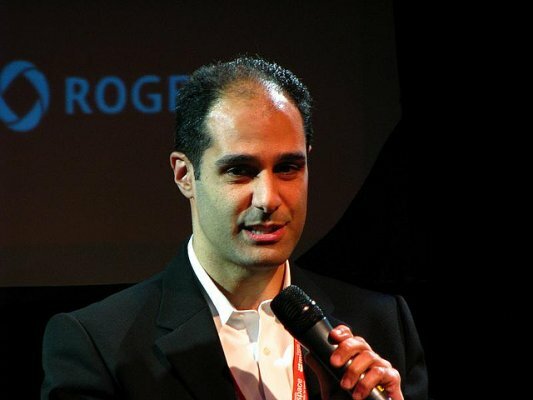 Chairman & CEO | Exyn Technologies Inc.
Nader Elm is a mentor for IDEABOOST. 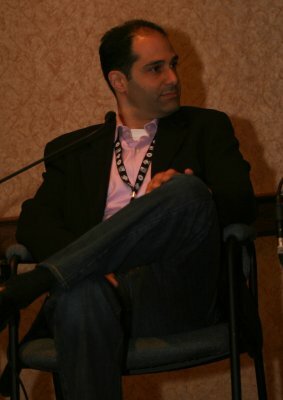 Nader Elm was Senior Vice President, Strategy & Corporate Development at IMAX. 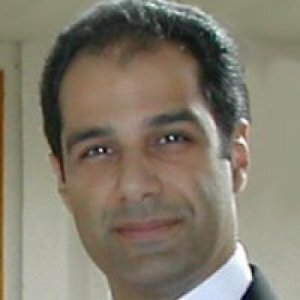 nextMedia : Monetizing Digital Media Toronto, ON.